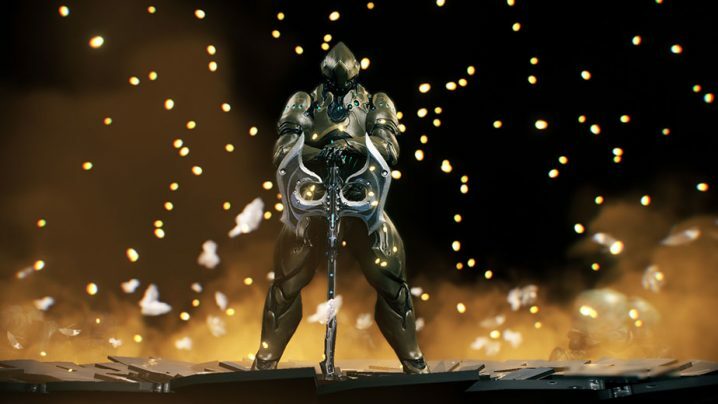 Warframe is a tough game to understand. 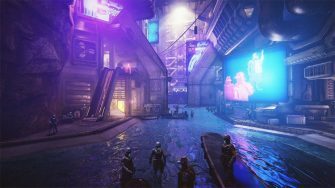 There is tons of content to explore and the game’s jargon can feel completely overwhelming. In our multi-part Beginner’s Guide, we’ll be covering all the details you need to know to become a master robot space ninja. It isn’t as tough as it might seem! 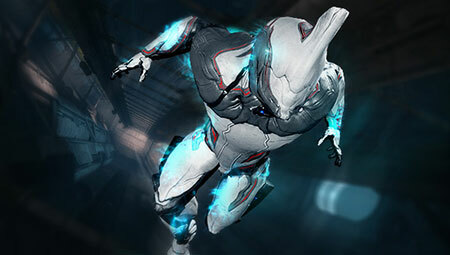 If you want to be a real cybernetic space ninja, you’ll have to master a few parkour tricks that are unique to Warframe. Don’t worry, they aren’t too tough to learn and you’ll be roaming around at the speed of sound in no time! Beam me up, Scotty! 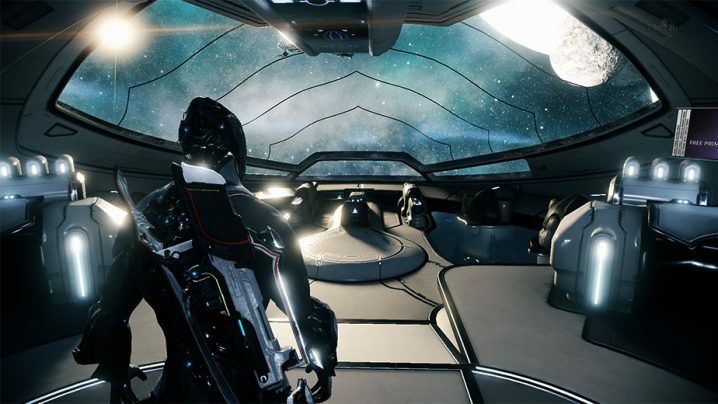 In Warframe, your base of operations is a spaceship called the “Orbiter.’ You’ll spend almost all your playtime outside of missions inside this spaceship, so you’ll want to understand the basic segments inside and how they can be used to make your missions easier. Money, money, money! 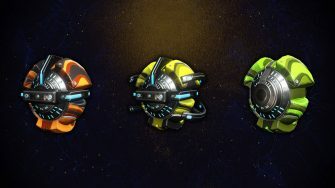 In this section of our Beginner’s Guide, we’ll discuss the game’s two primary currencies, Platinum and Credits. 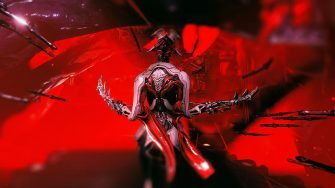 We’ll also explore into the world of Resources and how you can both find and use them to build powerful Warframes and weapons. 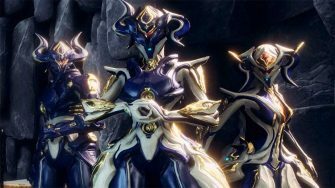 We’ve mentioned that Warframe is much like an RPG, so it should come as no surprise that leveling is a big part of Warframe. 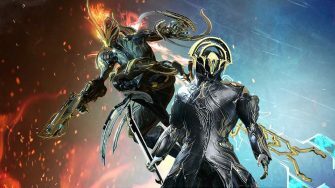 However, some terminology has been shifted around and the specific mechanics Warframe uses for leveling can feel complicated. 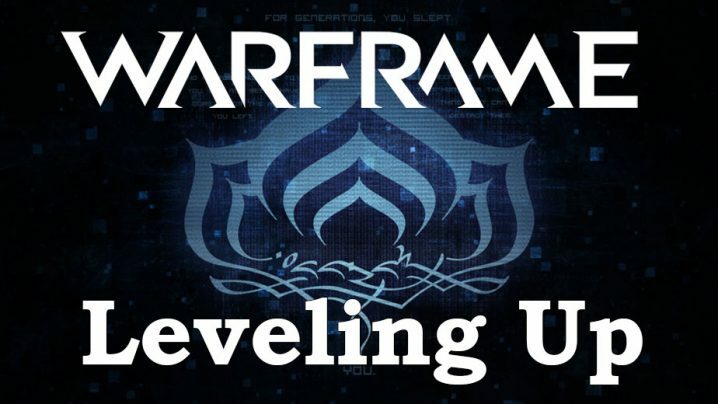 Let’s get into the nitty gritty of leveling in Warframe! A cybernetic robot space ninja on a mission is a scary thing. But what’s even scarier is just how many different missions the game has with little to no explanation. Worry not, for we cover all the details you need to know about going on missions so you can be successful every time! 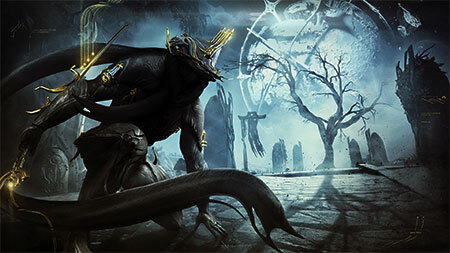 The Star Chart – Warframe’s roadmap of progression. While it may seem vast due to how many locations you can travel to, it’s far simpler in practice. 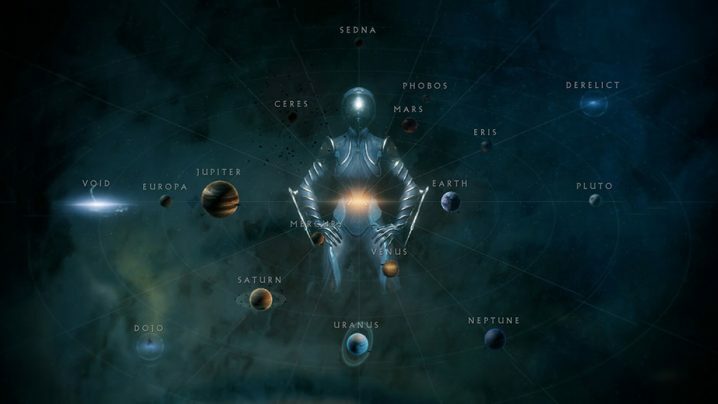 In this section of our Beginner’s Guide, we’ll cover some points of interest within the Star Chart and what you should expect as you move throughout it. 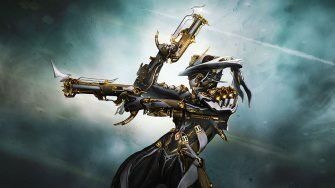 One of the most common questions any new player asks is “How soon can I try a Warframe other than my starter Warframe?” In this section of our Beginner’s Guide, we’ll be covering how to build your very first Warframe, Rhino, as early as possible. 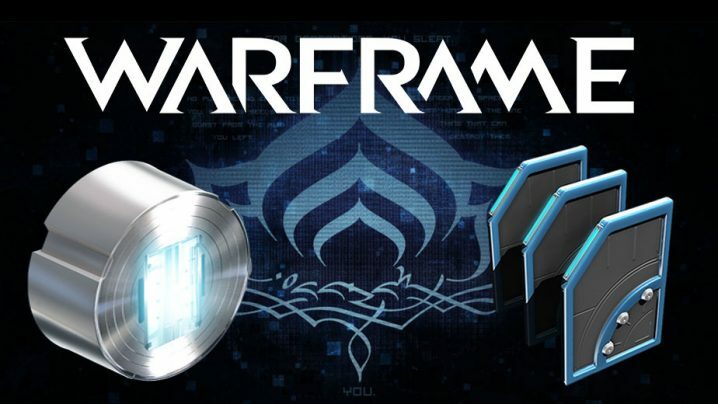 Mods can make all the difference when it comes to progressing through Warframe. 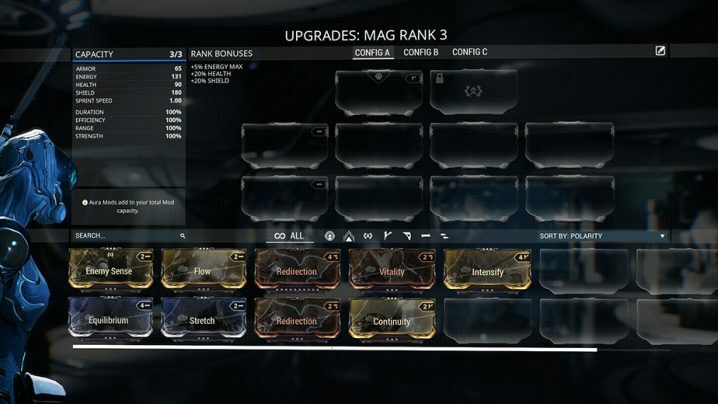 However, the game doesn’t do a great job of explaining how to mod your equipment. Furthermore, there are hundreds of mods that exist which makes it all the more difficult to figure out which ones you should use. 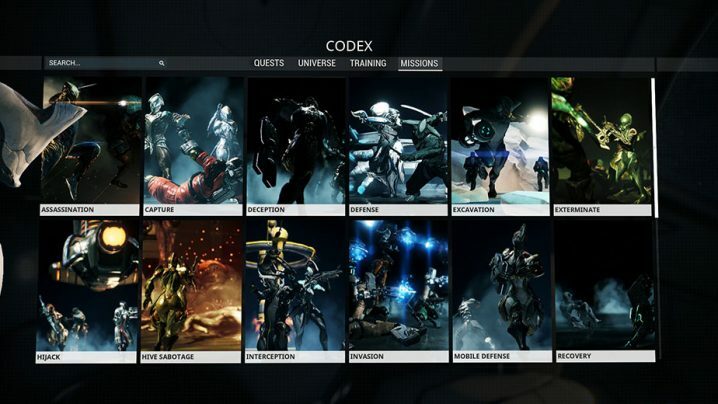 In this guide, we’ll cover all you need to know about modding in an easy to understand way!